Wagon trains, duels, hangings, standoffs in the local saloon—all the classic Hollywood Western tropes are on display in the new trailer for The Ballad of Buster Scruggs, the latest film from the prolific Oscar-winning brothers, Joel and Ethan Coen. And it looks like they are quirky as ever, delivering a Western anthology featuring six chapters, each telling a separate story set on the Old West frontier. The Coen brothers have always had a penchant for genre mashups, starting with their very first feature film in 1984, the gritty noir/horror thriller, Blood Simple. Their work spans an impressive range of styles, from the darkly comic crime drama, Fargo (1996), the slapstick-and-bluegrass influenced Oh Brother Where Art Thou (2000), and biting satire of Barton Fink (1991), to the surreal black comedies The Big Lebowski (1998) and 1994’s vastly under-appreciated The Hudsucker Proxy. 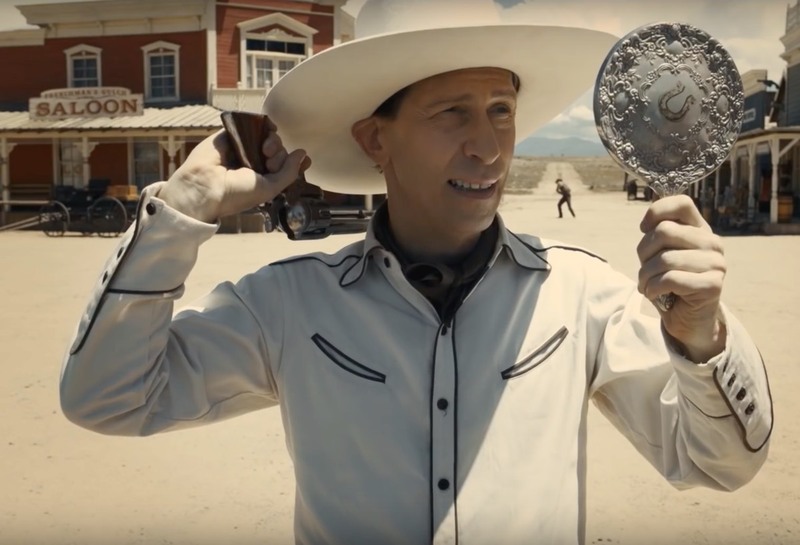 Buster Scruggs looks to be in a category all its own, despite sharing a couple of filming locations with No Country for Old Men (2007) and True Grit (2010). (Most of it was filmed in the Nebraska Panhandle, however.) The film is based on a series of Western-themed short stories that the brothers have apparently been writing over the last 25 years. Originally intended as a six-part Netflix TV series, the brothers reworked it into a feature film earlier this year, although the anthology format is intact. It’s the first fully digital production for the Coens, but it’s clearly got the same dark, understated humor that is a hallmark of the brothers’ best work.